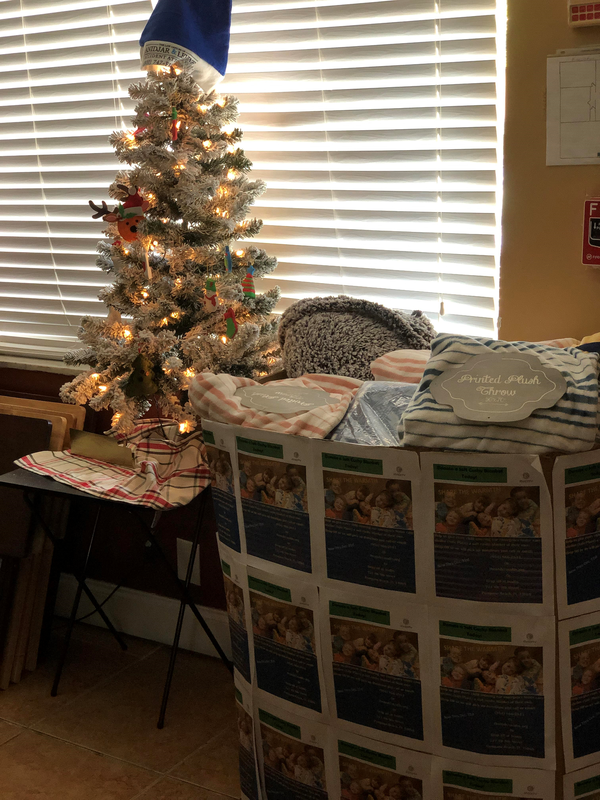 We owe a special thank you to the donors who helped bring warmth and comfort to the kids at Avidity this holiday season. 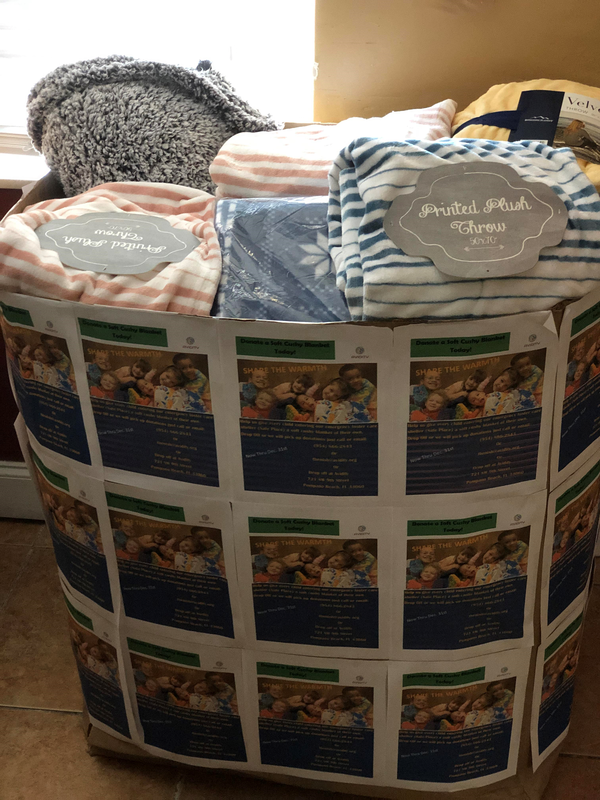 Nearly 50 blankets were donated!!! Your generosity is a great example to the youth to care for the needs of others!